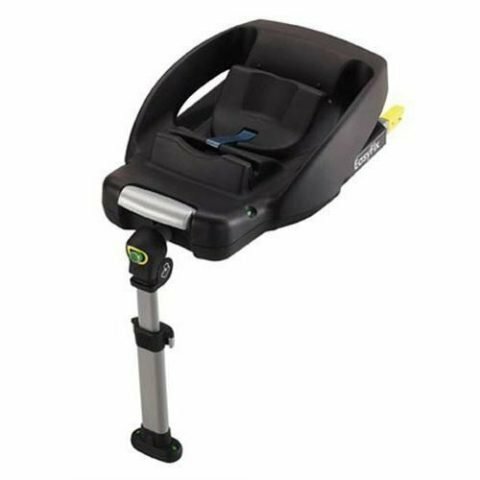 The Maxi Cosi EasyFix Car Seat Base makes getting an infant car seat in and out of the car hassle-free. 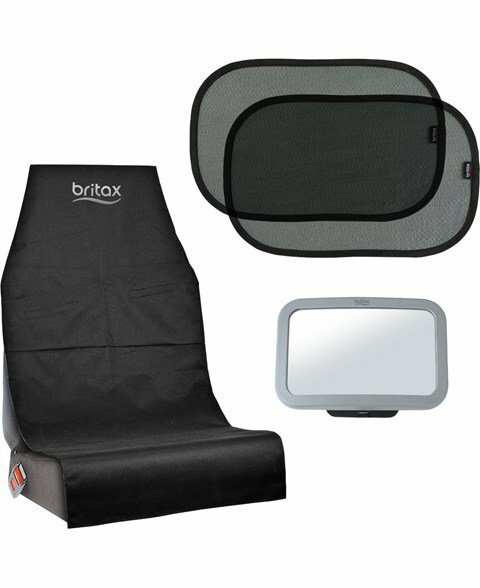 The base unit stays securely attached in the car – using the either the car’s seat belt system or ISOFIX system. 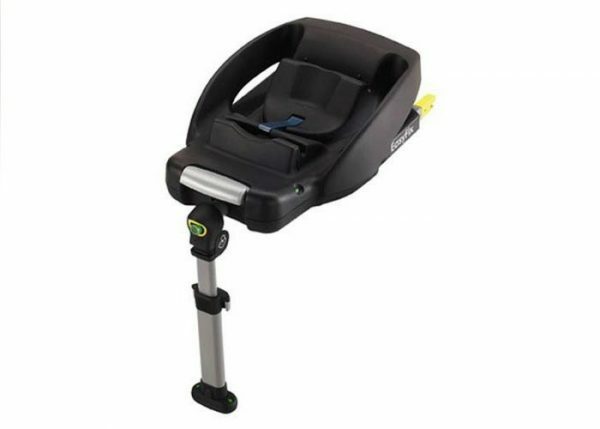 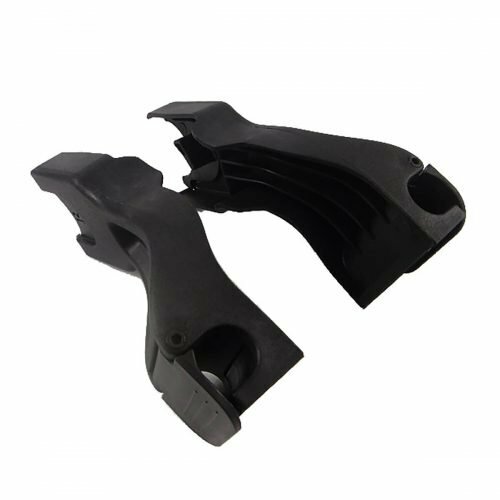 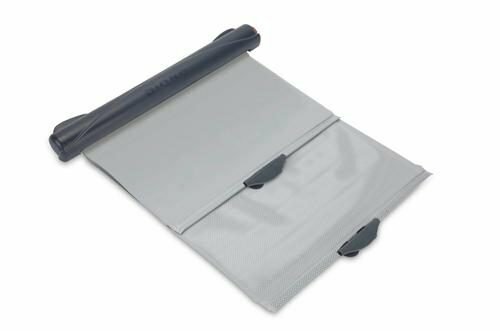 The Base can be used with Maxi Cosi Cabrio Fix. 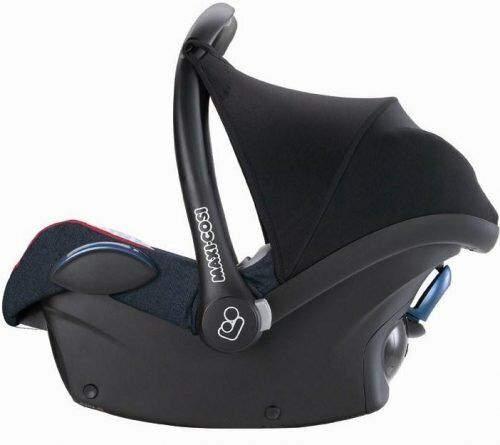 Suitable from birth up to 12 months.